Children of Sir George St. George, Bt. [S6] G.E. Cokayne; with Vicary Gibbs, H.A. Doubleday, Geoffrey H. White, Duncan Warrand and Lord Howard de Walden, editors, The Complete Peerage of England, Scotland, Ireland, Great Britain and the United Kingdom, Extant, Extinct or Dormant, new ed., 13 volumes in 14 (1910-1959; reprint in 6 volumes, Gloucester, U.K.: Alan Sutton Publishing, 2000), volume I, page 113. Hereinafter cited as The Complete Peerage. [S6] Cokayne, and others, The Complete Peerage, volume I, page 227. Children of Elizabeth Annesley and Sir Arthur Gore, 2nd Bt. From before 1731, her married name became Worth.1 Her married name became Gore. Isabella Wingfield was the daughter of Edward Wingfield and Eleanor Gore.1,3 She married Sir Henry King, 3rd Bt., son of Sir Robert King, 1st Bt. 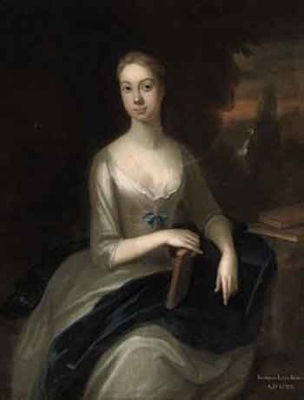 and Frances Gore, in April 1722.4 She died on 23 October 1761. Children of Isabella Wingfield and Sir Henry King, 3rd Bt. 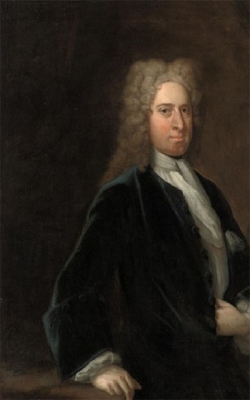 Sir Henry King, 3rd Bt.